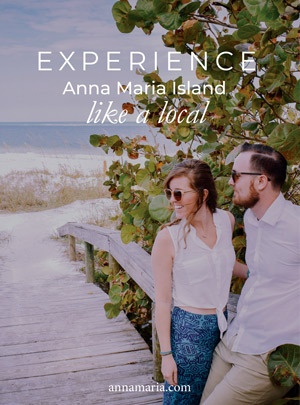 Anna Maria Island is the perfect getaway for the Holidays for your entire family because of the weather, the proximity to so many things to do, and the lush, tropical landscape that surrounds you during all your fun, Holiday festivities. Most of our vacation rentals come equipped with a full kitchen, so you won’t have to miss out on the traditional Holiday dinner. There are a bunch of places to go shopping if you prefer cooking, but most of the time, people prefer to visit the local beach Farmers Market on Anna Maria. Known as one of the best things about the Gulf, Anna Maria Island’s local farmer’s markets have everything you need to stay supplied with fresh food during your vacation. Eating out can get expensive and if you are health conscious, you probably hate doing that anyways because you don’t know exactly what’s in your food or how it was prepared. Luckily Anna Maria is jam packed with several markets scattered throughout the island, so you won’t have to go far to stay healthy. Some of these markets are open seasonally while some are open all year long which makes resourceful shopping around here pretty convenient. The most famous farmers market is the Bradenton Beach Bridge Street Market and is well worth a visit. Open every Sunday from 10 AM to 3 PM, November to April; Bridge Street Market has everything you would ever need. Known for its artsy flair; things like sculpture art, photography, mixed media art and all kinds of other unique items are plentiful. They also have fresh produce, herbs, and other gourmet cooking items. Looking to have some fun after the market? The Historic Bridge Street is one of the most charming and historical thoroughfares on the Island located along with Pine Avenue. Beach Market at Coquina Beach is open a little longer than Bridge Street, running from November to July and is open from 10 AM to 4 PM. Except for Easter Sunday, Beach Market is open every Sunday, and you can find something unique at the eclectic Beach Market in Coquina Beach. There is an abundance of fresh produce, arts and crafts, jewelry, clothing, health and beauty items and much more. Unlike the other crowded markets, this market’s location makes it ideal if you have to navigate strollers or wheelchairs. The best part of all is that you don’t even have to take your car if you just want to explore what they have to offer without buying too much. A free trolley runs right by it so you can take in all the sites while waiting to shop. However, if you plan on stocking up on a lot of fresh produce to cook some home cooked meals in your Anna Maria Island vacation rental, you might want to take your car, so you don’t have to haul everything home on the trolley unless you have help that is. 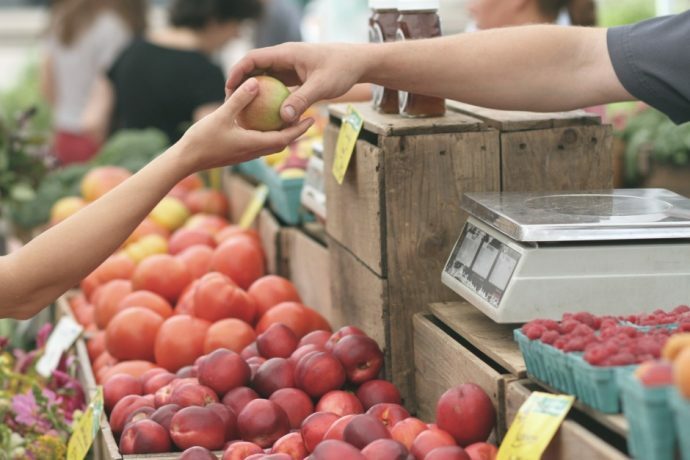 The farmer’s markets on Anna Maria Island have everything you need to get the meal cooked and on the table, providing your family when the feeling of home away from home without spending an arm and a leg!